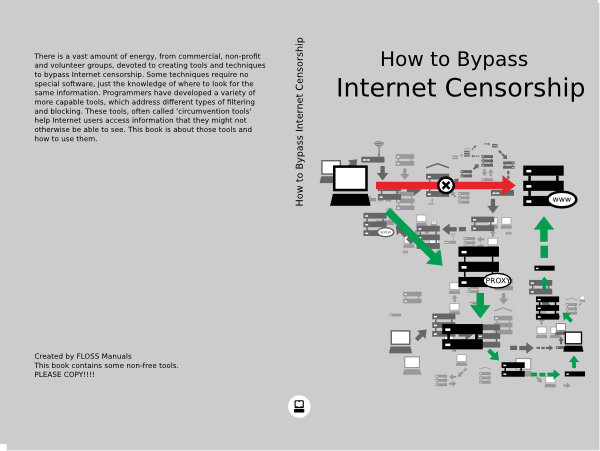 I just finished facilitating a Book Sprint about circumvention called “How to Bypass Internet Censorship”. 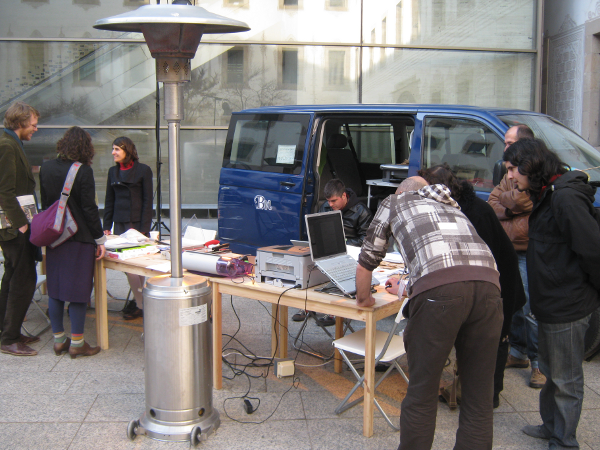 We spent 5 days outside of Berlin updating the book we first created in a Sprint in 2008. It was a ‘re-sprint’ if you like and was extremely successful. It will also be available shortly on the FLOSS Manuals website – I just need to finish the integration with Booki. 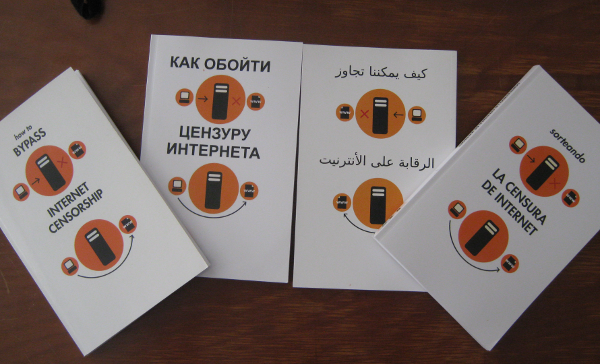 The first version of this book was extremely successful – being translated into Burmese, simplified Chinese, Russian, Vietnamese, Spanish, French, Farsi, and Spanish. Most of these were also distributed in perfect book form. 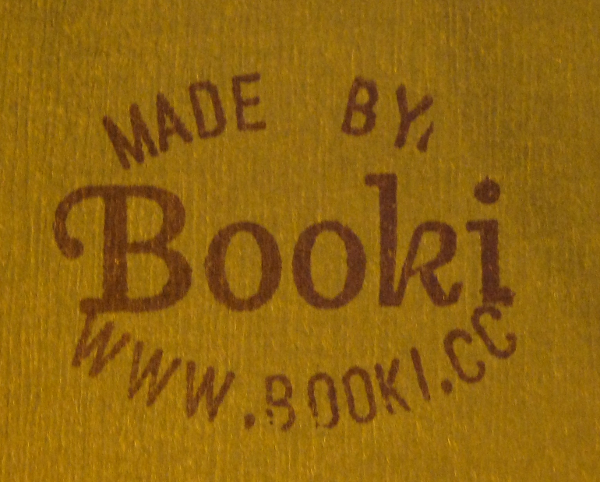 The book-formatted PDF for the above books, including those with bi-directional text (Farsi, Arabic etc) were all generated using Booki.